Welcome to Carpet Knights, Cornwalls favourite Eco friendly carpet and upholstery cleaners. Based in Truro, the hub of Cornwall, we are ideally situated to clean carpets, rugs and upholstery throughout every part of the County. Goron and Sarah opened the doors of Cornish carpet, rug and upholstery cleaning company, Carpet Knights, in 2004 and have since worked tirelessly to fulfil the needs of their customers, now in their 1000’s. All Carpet Knights carpet, rug and upholstery cleaners are fully vetted and CRB (Criminal Records Bureau) Checked, bringing you peace of mind that your homes and premises are in safe hands. 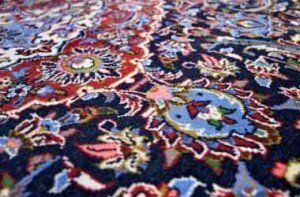 Carpet Knights have been cleaning carpets, rugs and upholstery in and around Cornwall since 2004. Our technicians have undergone extensive training and received qualifacations from internationally recognised associations. 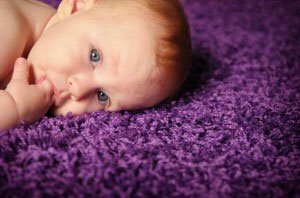 All this means that your carpet will be cleaned to the highest standards by knowledgable cleaning technicians with the most powerful and effective equipment and products in their arsenal. 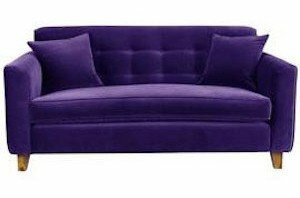 Leave your expensive upholstery in good hands with Carpet Knights, Carpet, Rug and Upholstery Cleaners. Our technicians with their high powered cleaning plants and tools will revitalise and refresh your upholstery with the detail, attention and expertise it deserves.